Home » Giraffe Problems Storytime! Do you ever stop and think about how uncomfortable giraffes must be all the time? Their necks are crazy long! Do you ever stop and think about all the struggles penguins face? Antarctica is freezing! 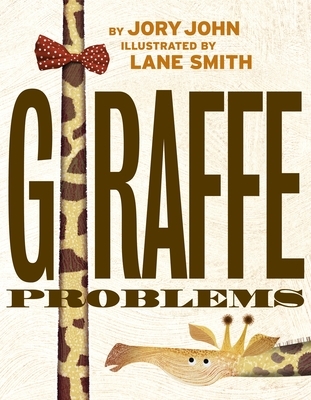 Join us for storytime today as we read Jory John and Lane Smith’s Penguin Problems and Giraffe Problems! Giggles guaranteed.